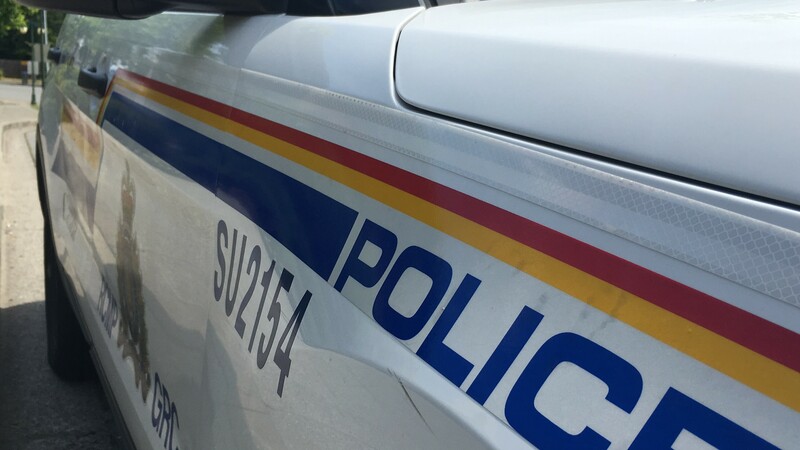 Surrey RCMP is advising the public of a collision which occurred between a vehicle and a train at a marked train crossing at 179 Street near the Golden Ears Connector in the Port Kells area. The collision was reported to police at approximately 10:00 am, on April 15, 2019. The early indications are that the vehicle was attempting to cross the tracks when it was struck by a freight train. The driver and passenger of the vehicle were transported to the hospital with serious injuries. The Surrey RCMP Criminal Collision Investigation Team is on scene and will be taking conduct of this investigation.